Plettenberg Bay’s Brackenridge Private Residential Estate is a beautiful, immaculately maintained 128-hectare nature reserve on South Africa’s renowned Garden Route. 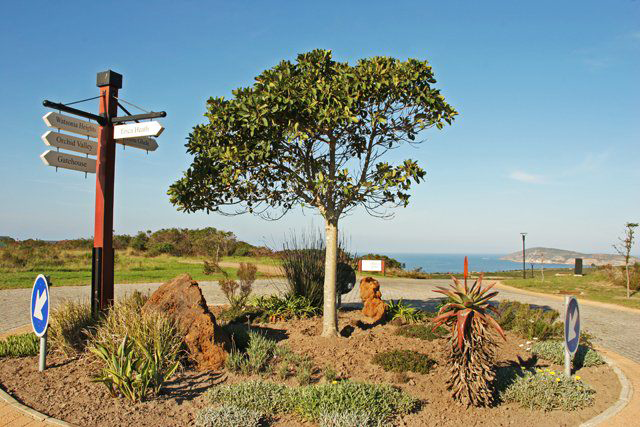 This sought-after development is blessed with magnificent views of the ocean, the Tsitsikamma mountain range, the upper reaches of Plett town area, and has neighbouring Robberg Nature Reserve on the one side and Plettenberg Bay Golf Course on the other. It’s hard to believe that this tranquil way of life is a mere five-minute drive from the town centre of Plettenberg Bay with its white sandy beaches and a variety of cultural and culinary experiences. Brackenridge Estate quite literally offers all one could wish for. 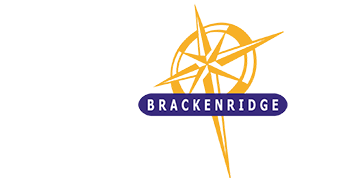 The 128-hectare Brackenridge Estate is divided into five areas, or phases: Erica Heath, Protea Dale, Watsonia Heights, Bitou Glade and Orchid Valley. 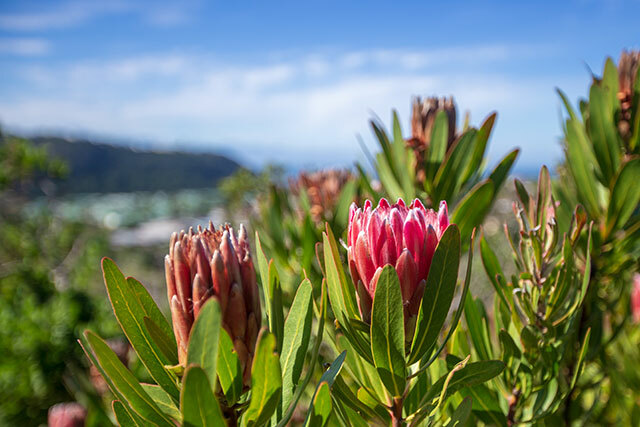 The 280 stands, with an average size of 1 500m² each, are nestled in indigenous vegetation including fynbos, leaving plenty of open space for natural vegetation. Several nature trails offer opportunities to appreciate the fresh air, sense of freedom, indigenous birds, small animal life and plants which occur throughout the estate. Homeowners are secured by strict access control measures as well as personal security patrols and a 6km state-of-the-art electrified perimeter fence. 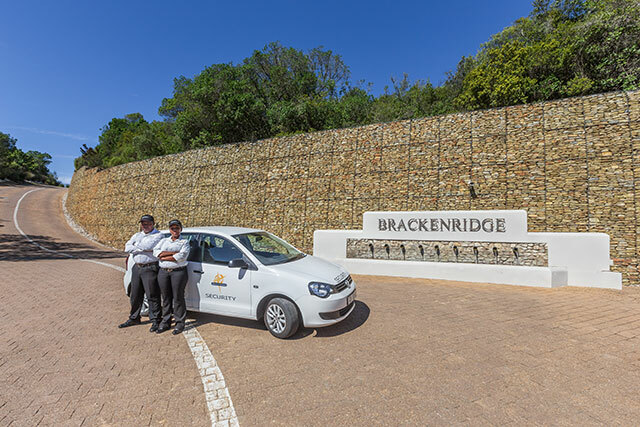 The Brackenridge community also has its own water supply from its borehole, supported by a first-class water filtering and processing system, which allows Management to augment resident’s water supply as and when needed. Coming from the Cape Town / George / Knysna direction on the N2, just before the overhead pedestrian bridge turn right on to Piesang Valley Road. Coming from Port Elizabeth / Jeffrey’s Bay direction on the N2, turn left on to Piesang Valley Road, just after crossing straight over the big roundabout and under the overhead pedestrian crossing. Continue all the way down Piesang Valley Road past Plettenberg Bay Golf & Country Club turning on the right and turn right at the next entrance road. The Estate entrance is then on your left. Plettenberg Bay is one of South Africa’s leading prime holiday destinations.